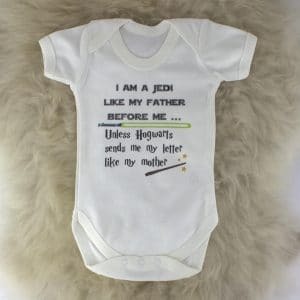 Every little one needs the perfect outfit for when they get themselves into some mischief, so treat your little rascal to our adorable Harry Potter Style Bodysuit/T-shirt for when they are 'up to no good' what way to introduce them to the Potter world than this cheeky t-shirt?! Available in a range of colours! 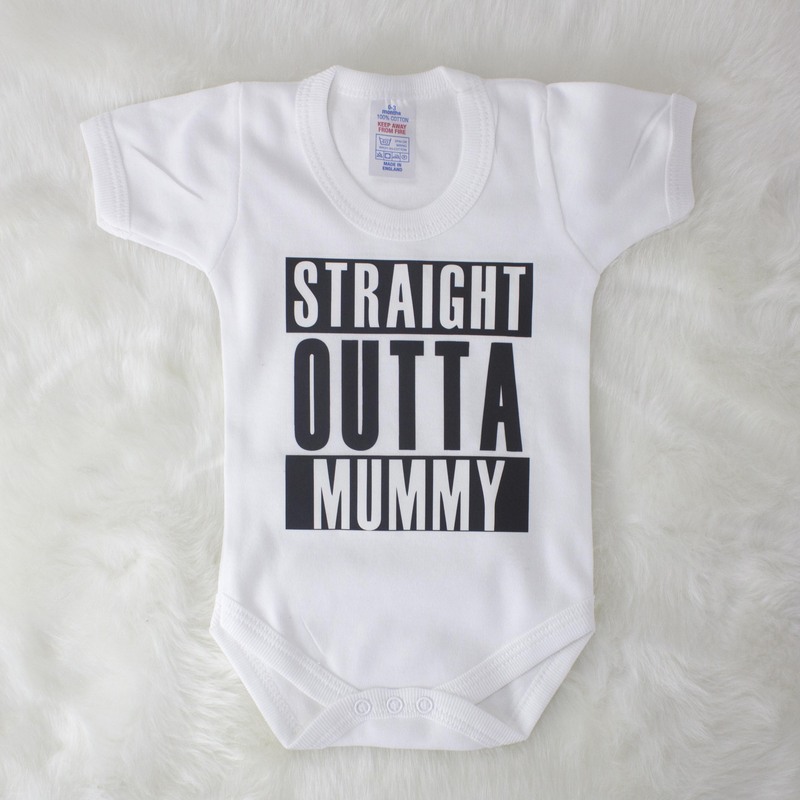 Make sure your very own little gangsta dresses in style with our adorable 'Straight Outta Mummy' bodysuit - so so adorable for every little one's wardrobe! 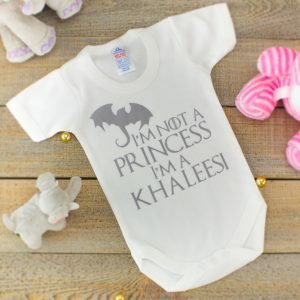 Show off your very own Daenerys Targaryen with our adorable Game of Thrones Style bodysuit/T-shirt... a perfect gift for every Thrones mad parents little one! 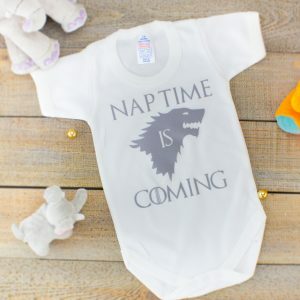 Make sure your little Lord or Lady naps in luxury with our stunning Game of Thrones Style bodysuit ... a perfect gift for every Thrones mad parents little one! 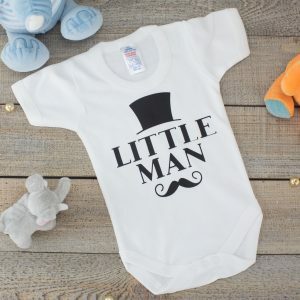 Show how proud you are of your baby boy with our adorable 'Little Man' T-shirt/Bodysuit - guaranteed to make him a little heart breaker from day 1! 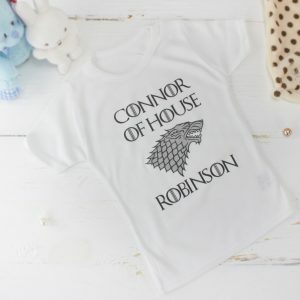 Mark the arrival of the latest Lord or Lady into your family or friends with our stunning Personalised Game of Thrones Style bodysuit/T-shirt... a perfect gift for every Thrones mad parents little one! This adorable Personalised Baby & Toddler Polo Shirt is the perfect way to keep your little girl looking her best all year round no matter the occasion. Make this gift extra special and have her initials monogrammed onto the front free of charge! This adorable Personalised Baby & Toddler Polo Shirt is the perfect way to keep your little one looking their best all year round no matter the occasion. 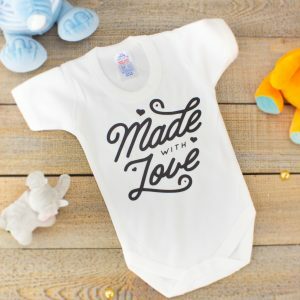 Make this gift extra special and have baby's initials monogrammed onto the front free of charge!